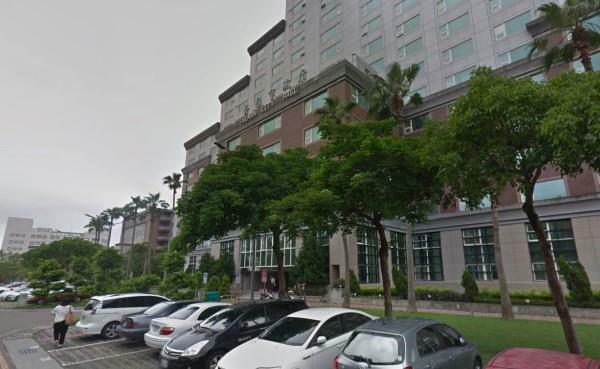 (MENAFN - Asia Times) Two dengue fever cases involving foreign university students who had recently spent holidays in Indonesia and Malaysia have been confirmed in Tainan, southwestern Taiwan. According to a media statement by the Tainan City Government's dengue fever prevention and control center, the two students had been intercepted upon arrival at the airport due to them showing fever symptoms. However, the results of rapid tests for dengue fever were negative, the China Daily News reported. The students, who study at different universities and live in different parts of Tainan, were released and advised to stay in their rooms on campus. The first student, an Indonesian studying at National Cheng Kung University and living on campus in the East District of Tainan, was confirmed as having dengue fever on February 17. The second, a Malaysian studying at Chang Jung Christian University and living on campus in Datan of Guiren District, was confirmed with dengue on February 18. Both of the campuses were sterilized and given mosquito prevention measures by February 19. The authorities urged the public to maintain strict environmental hygiene, mosquito control and personal protective measures both at home and during travel. Any persons recently returned from journeys in Southeast Asian countries who become ill with symptoms such as fever within 14 days of arrival should seek prompt medical assistance and inform the doctor of their travel details.